Jomo Audio has launched a whole new line of hybrid monitors. The Jomo Quatre represents the flagship monitor of the Mélange line. 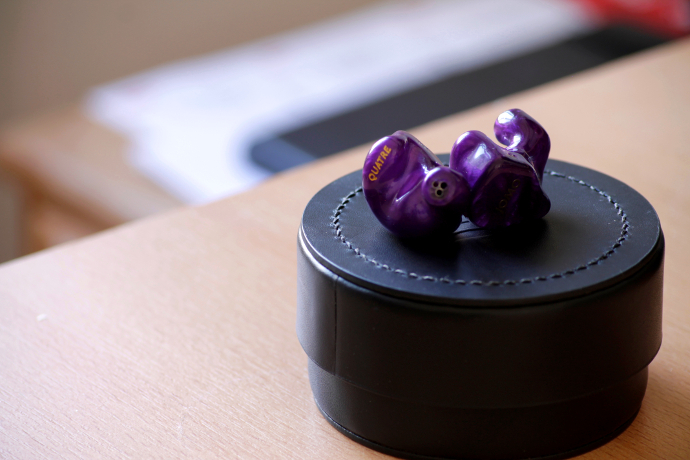 Now fully reviewed on Headfonia. Disclaimer: Jomo provided the Quatre free of charge for this review. I only had to pay for my impressions, send them to Singapore and import the final product. Many thanks for the generosity and opportunity to review the Quatre. Jomo Audio is not a site advertiser. Jomo Audio has been launched in 2015, the year of the Golden Jubilee of Singapore (independence from Malaysia). Jomo is led by their main man Joseph Mou. 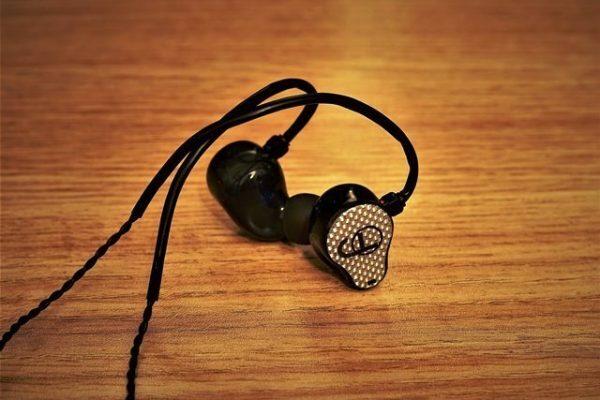 Joseph has extensive experience in the broadcasting field before he started producing his own custom in ear monitors. 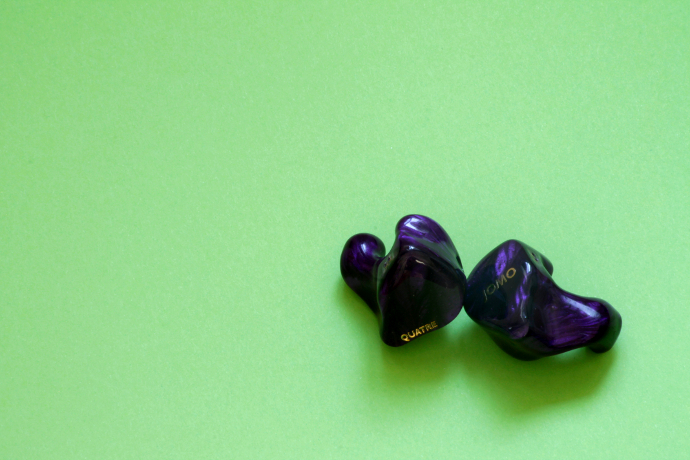 Jomo’s goal is to offer their customers exquisite designs and exceptional sound combined in one product. 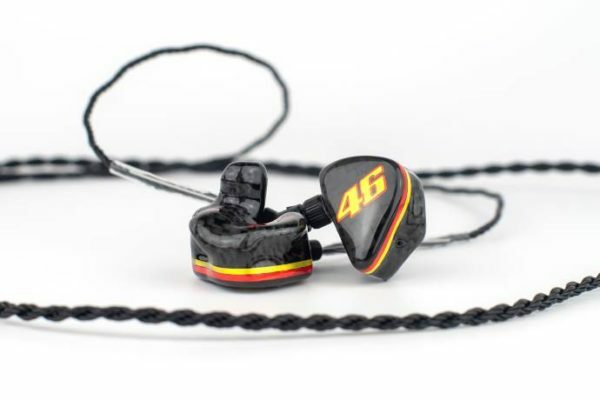 Shortly after their introduction Jomo has become one of the most popular creators of In Ear Monitors in the South East Asian region. Around our places of the earth, Jomo is already well known for their outstanding products and designs. Lieven has reviewed a good number of their monitors over the last years and has also awarded the Samba as Best CIEM of 2016. Given Lieven’s intense addiction to Custom IEMs that means a lot. As mentioned before, Jomo has only recently launched their new hybrid line, called Mélange series. This lineup consists of only two units though, the Deux and Quatre. Quatre, as the French number spoils, consists of four drivers in total. One dynamic driver for lows, one balanced armature for mids, one BA for highs and one BA for super highs. These drivers are powered by Jomo’s Cross Sync Uniphase (CSU) system. CSU is a crossover network with synchronized time and frequency domains. This enables the drivers to work at their optimum frequencies and eliminating phase issues at the same time. CSU uses both electronic filter and acoustic path designs. For their customers, it means they will benefit from a wider frequency range, hear more details, get a fuller bodied sound and experience a natural sound stage. The Mélange series also makes use of a very smart control system for the dynamic driver. By using a filter system that controls the exhaustion port at the rear of the driver, users can alter the bass response. This is something I have seen in two-channel HiFi for a while now, where the room behind the speakers has a direct impact to the bass response. You need to give it enough space, otherwise you will get a boomy and unpleasant bass. The same idea applies to Jomo’s Mélange IEMs. Jomo has given the dynamic driver a fixed position in the shell and made it possible to control the airflow behind the driver via their replaceable Airflow Control Unit filters. In total, you can get four different filters. All of them have different Decibel values for bass response. Balanced – Musical – Energetic – Impact. They all have distinctive signatures, and we will take a closer look at them in the sound section. Jomo uses titanium sound bores for their designs, which I think is very nice. 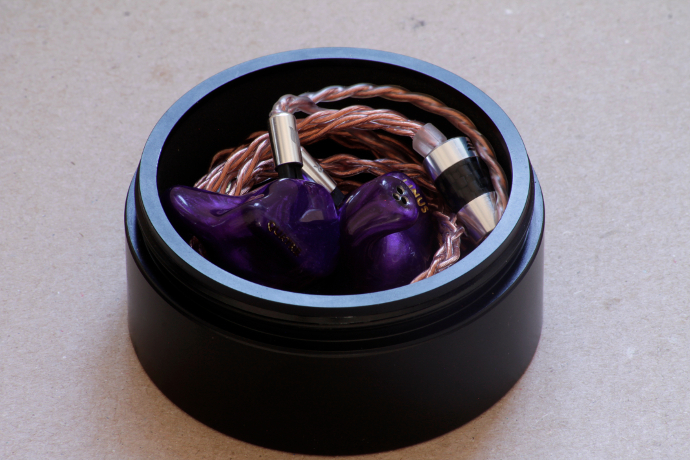 Each pair of Quatre’s will also come with an Effect Audio Ares II cable. This is one of the highest regarded entry level cables around. To me it’s no surprise they decided to add it in the box, as Effect Audio and Jomo Audio are known as friends. They also are both Singapore based. Each custom pair of Quatre’s takes about four to six weeks once your impressions arrive at Jomo’s offices. Quatre goes for 2,099 S$, which translates at the time of writing to about $1,500 USD. From what I gather from Jomo’s website, the Quatre is custom only. You can buy universal models directly from their sales network around the globe, so be sure to check them out and see if they have stock if you don’t want to go the custom route. The review continues on page two. Nice blog…keep posting this of blogs…Thank you..!! Purchasing a great pair of wireless earbuds today is a challenging task. Before buying we have to consider many aspects like durability, battery life, design and many more.